The Second U.S. 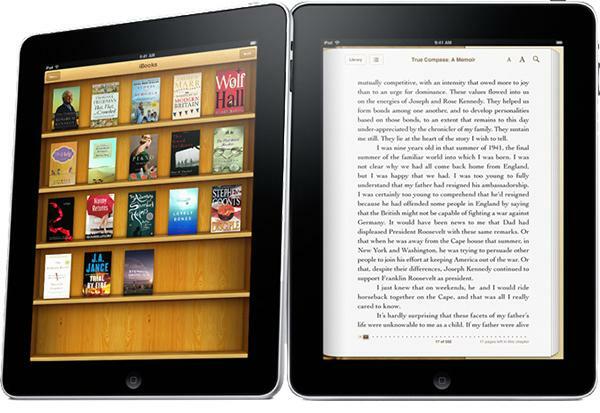 Circuit Court of Appeals on Tuesday confirmed a lower court's finding that Apple colluded with major publishers to raise the price of e-books following the launch of the iBookstore, putting the case to rest and clearing the way for distribution of a $450 million settlement. Update: "While we want to put this behind us, the case is about principles and values," Apple told Reuters. "We know we did nothing wrong back in 2010 and are assessing next steps." "We conclude that the district court correctly decided that Apple orchestrated a conspiracy among the publishers to raise ebook prices, that the conspiracy unreasonably restrained trade in violation of §1 of the Sherman Act, and that the injunction is properly calibrated to protect the public from future anticompetitive harms," the court wrote. "Accordingly, the judgment of the district court is affirmed." Judge Debra Ann Livingston delivered the opinion, with Judge Raymond J. Lohier concurring. Judge Dennis Jacobs, who has been critical of the case from the beginning, dissented. Even as Apple has continued to fight the case, it reached terms with the government for a $450 million settlement late last year. If the appeals court had ruled that the case should be reconsidered, that amount would have dropped to just $70 million. Following Tuesday's ruling, the company can begin disbursing settlement funds. Around $400 million will be refunded to consumers, while $50 million will go toward the case's legal fees.